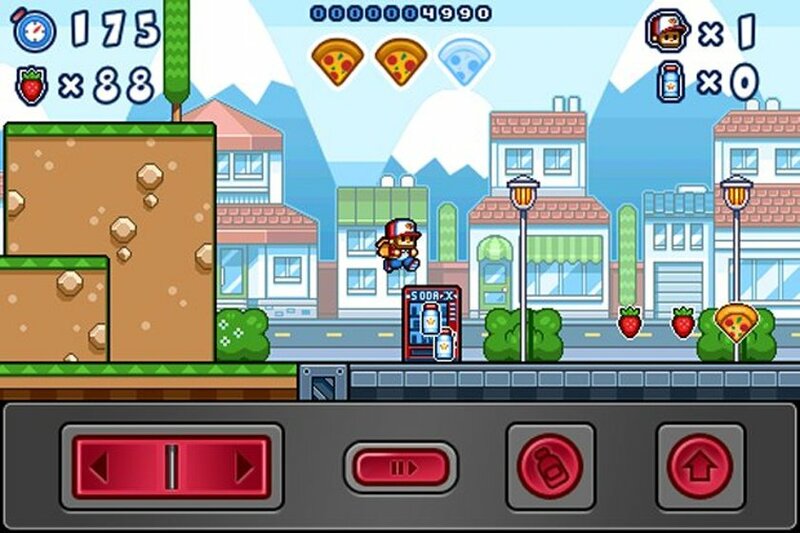 Pizza Boy is a mobile platformer that seems to have disappeared from the App Store and Google Play at some point since its release in 2010. 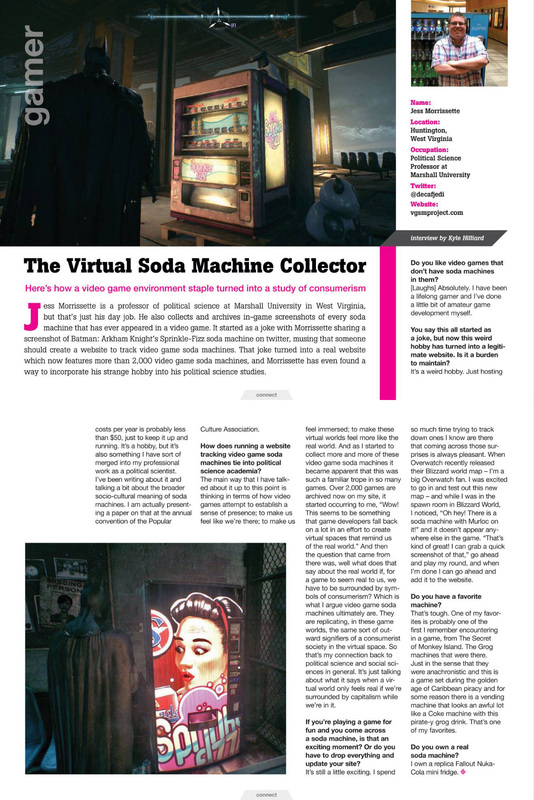 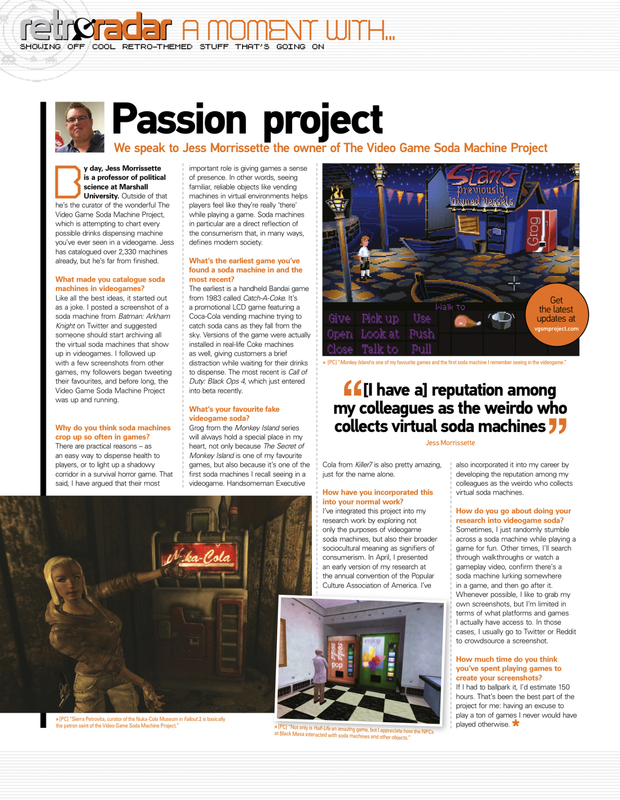 Luckily, a screenshot of this Soda X vending machine has survived! 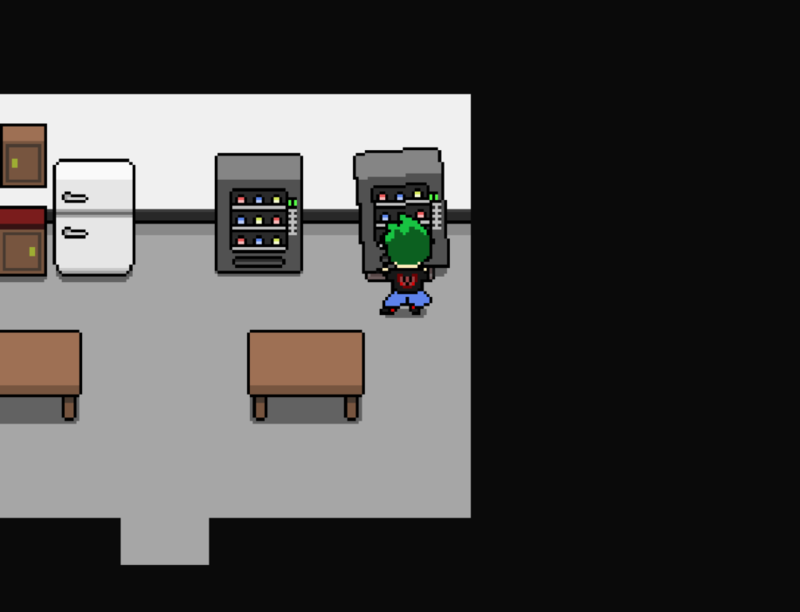 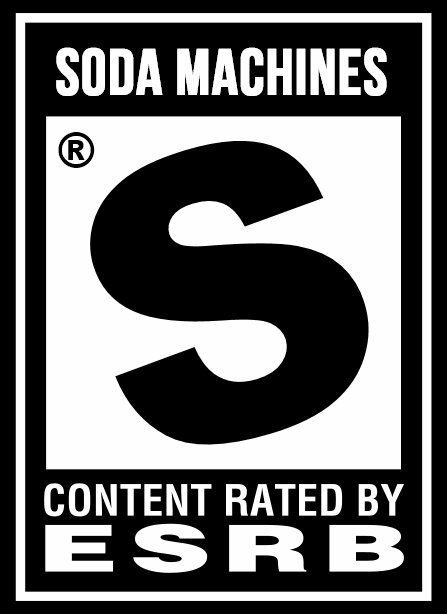 Click below to see some animated soda machine destruction.